The trail consists of three looped routes that travel through neighbouring parts of Roscommon, Leitrim and Sligo. The route follows paths used by miners working in the old Arigna coal mines, making a circuit via Keadue, Ballyfarnon and the Corrie Mountains. 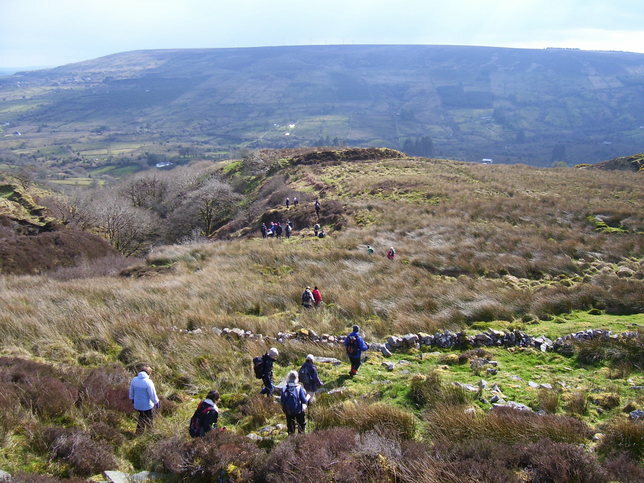 The Beara-Breifne Way links with the Miner’s Way and Historical Trail on the Curlew Mountains, crossing over the Bricklieve Mountains and passing the Carrowkeel Megalithic Tombs making a circuit of Lough Key via Keadue before crossing the Shannon River. The trail was developed to encourage tourism in the area in the wake of the closure of the Arigna mines in 1990. The route was originally conceived by a local priest, Father Sean Tynan, and built with funding from the European Regional Development Fund. The trail was opened by broadcaster Donncha Ó Dúlaing in July 2000. 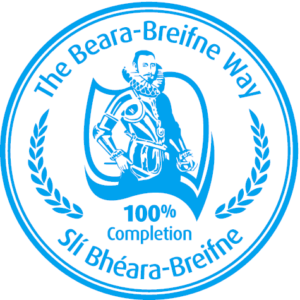 The Beara- Breifne way links with the Miners’ Way and Historical Trail west of Monasteraden and follows the trail to Leitrim village via Highwood and Knockvicar. 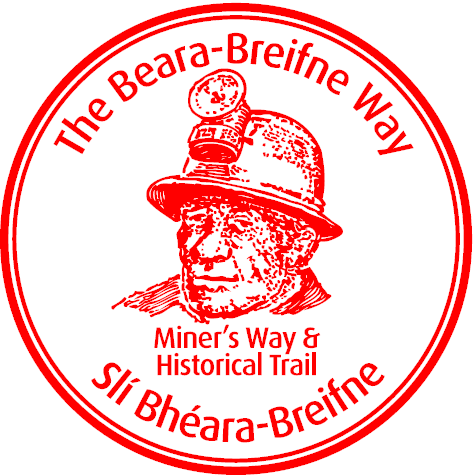 As you walk the Miner’s Way section of the Beara Breifne Way, collect your passport stamps in each of the following locations. Click to find out more about each of the locations you’ll visit on your route.